Looking for a junior cricket club in 2018? 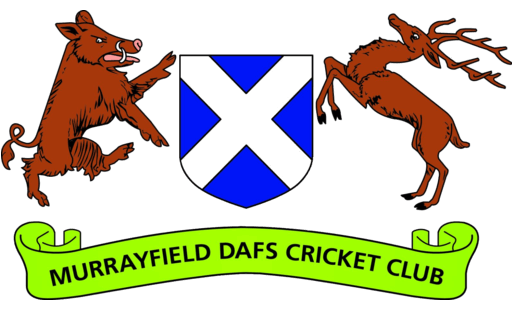 Murrayfield-DAFS Cricket Club are looking to increase our number of junior players at all age groups for season 2018 and beyond. 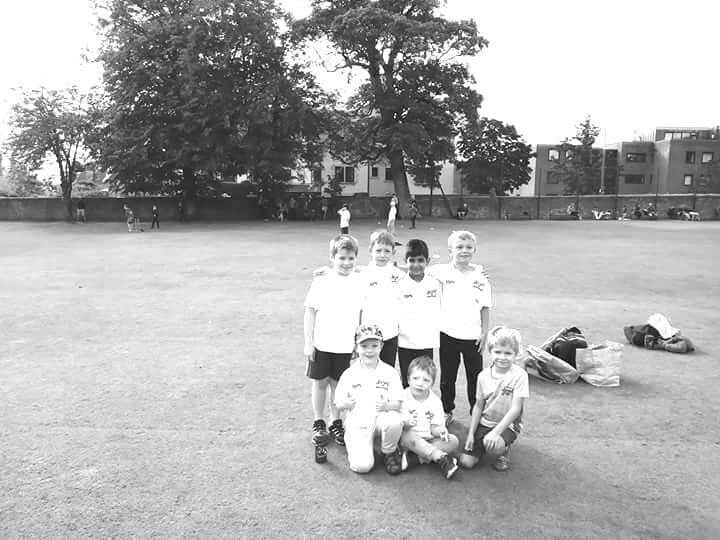 We run a thriving Junior Cricket section, which caters for all standards and abilities, for both girls and boys between the ages of 5 and 16. 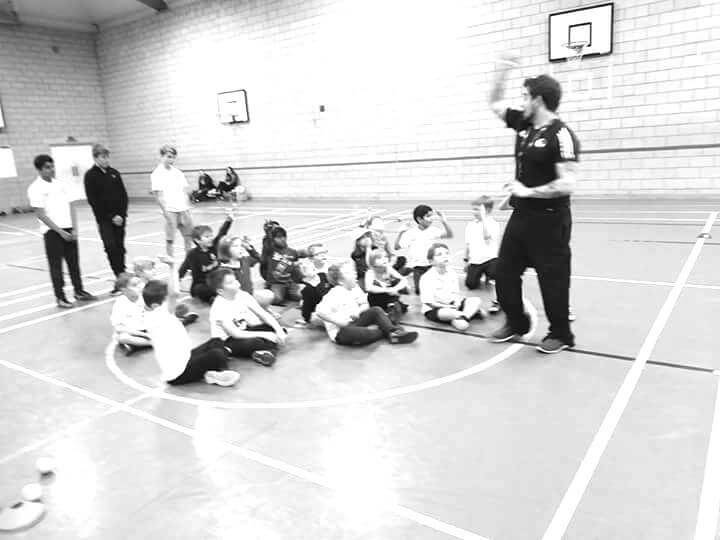 In the winter we are running indoor practices on some Friday nights at St George’s School mainly aimed at the under 12 group from 6.30pm until 7.30pm and we have indoor League sides at under 11, 13 and 15 level – the latter jointly with Stewarts Melville. In the summer there will be Kwik-cricket (under 10s), under 14 and under 16 matches with dedicated Juniors practices through-out the summer. 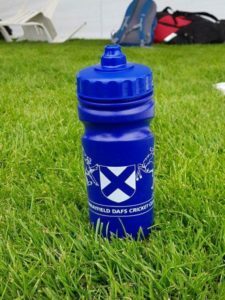 Kwik-cricket festivals normally take place on Sunday mornings; the under 14 team play in the Lothian “B” League on Monday evenings and the Under 16s operating jointly with Stewarts Melville, play in the “B” League on Wednesday evenings. We hope to run an under 12 team as well but we are waiting for more information about the League. 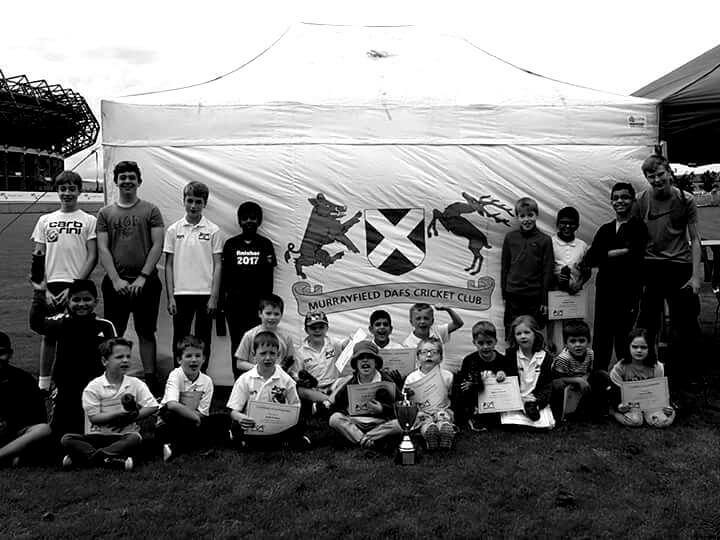 Our summer Junior practices take place at 6.30pm on Fridays at Roseburn Park, Murrayfield and run until 8pm. Joined MDAFS after moving to Edinburgh in 2013 and advanced through the ranks as a specialist fielder.After taking a considerable number of catches for all four teams, Carl took up the 2nd XI captaincy in 2017 to ensure favourable fielding positions.